The FREE Washday Chic Apron Pattern is simple to sew and budget-friendly. You can make this simple apron using fabric pieces from your stash or even repurposed clothes. What could be better! 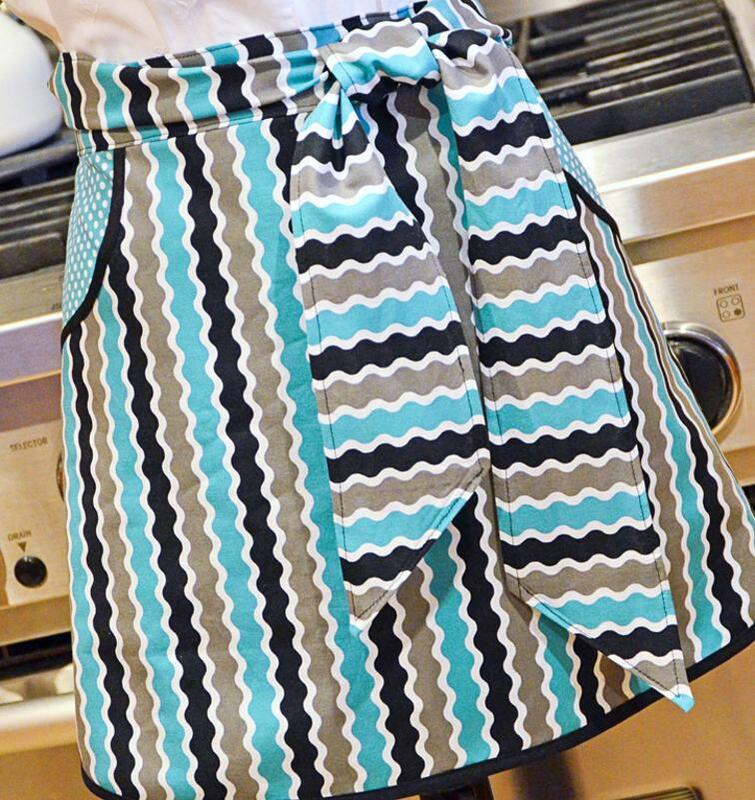 Take a look at these 200+ Free Apron Patterns. Enjoy!